'Period. End Of Sentence.' wins the Best Documentary Short Academy Award. 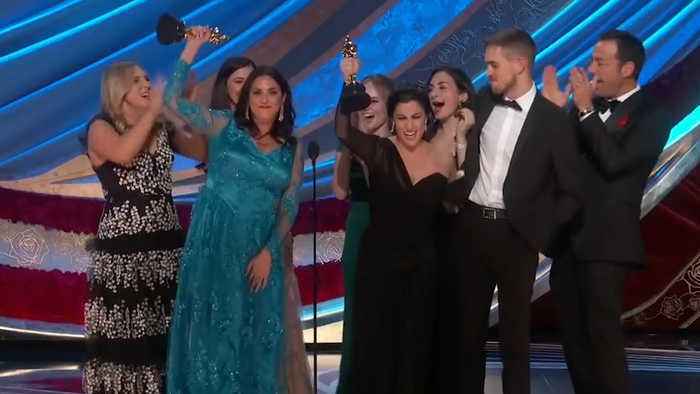 Meet the women behind the Oscar-winning documentary &quot;Period. End of Sentence.&quot; who are making period products more accessible in developing countries. Backed by Indian producer Guneet Monga, "Period. 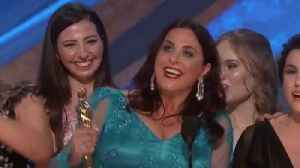 End of Sentence", an India-set film on the taboos around menstruation, won an Oscar in the Documentary Short Subject category at the 91st Academy Awards..